Clear evidence is emerging that re-engagement with family provides a strong pattern of positive outcomes for young people who are homeless. On the basis of this research, BYS has invested in a new position for 2019 focused on rebuilding or strengthening family relationships. The new BYS position, the “Safe and Connected Family Worker” will focus on young people and parents /carers who are willing to work on rebuilding or strengthening their relationships so that young people have strong stable support networks to help them sustain accommodation; either at home or in alternative settings. The Safe and Connected Family Worker will support eligible young people and their parents by providing support, referrals and practical strategies to address family needs and build stronger connections, thereby reducing the risks of homelessness. This new position will be piloted until June 2020, when an evaluation of its effectiveness will be conducted. 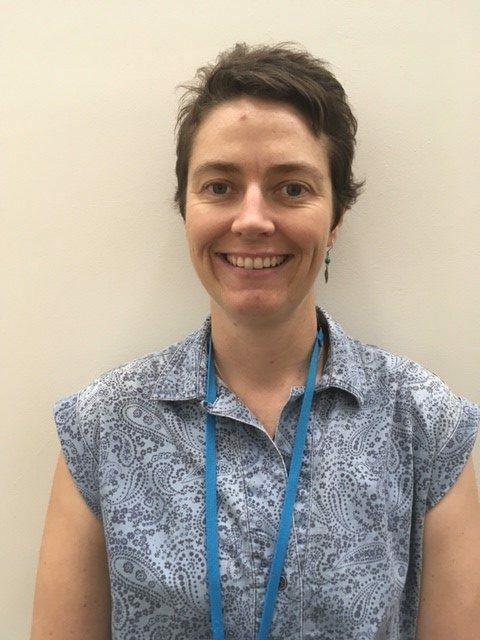 Former BYS Intake and Intervention Worker Mel Schliebs has been appointed as the Safe and Connected Family Worker. Mel is a qualified Social Worker and has five years experience supporting young people and families. Mel is skilled at supporting very vulnerable young people and families that have had experiences in the Child Protection system and assisting young people who are homeless or at risk of homelessness. Mel is excited about the opportunity that this role presents to start supporting young people and their families to reconnect and strengthen their relationships.